Construction accidents injure and kill thousands of workers each year. 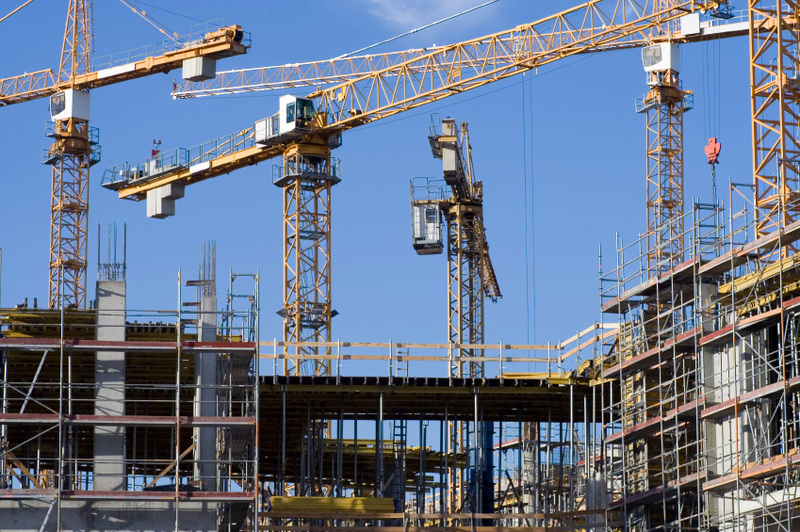 Due to the inherent dangers of construction, many employed in the commercial and residential building industry find themselves confronted with deadly worksites and conditions on a daily basis. Construction site accidents occur across Texas with an alarming frequency, one out of every ten construction workers suffers an on-the-job injury. Serious building and construction site accidents can result in permanent disabling injuries and death. If you’ve been hurt on the job, contact a personal injury lawyer. Finding the at-fault party in a construction accident can be complicated requiring attorneys dedicated to hard work. Responsible parties can include property owners, engineers, architects, contractors and subcontractors, electricians, and equipment manufacturers. All of these are potential defendants that can be sued if they are at fault. Having multiple defendants makes the case much more complex. A skilled attorney can handle a case with several defendants and hold the responsible parties accountable for the harm they cause. If you or a loved one has been injured on the job, you need experienced lawyers on your side. We understand state and federal laws and regulations governing construction sites. Contact the Law Offices of Mynor E. Rodriguez P.C. and allow our attorneys to fight for your full compensation. Contact us today.